Parking is available at the Watt Parking Lot off of 28th and Ocean Park. 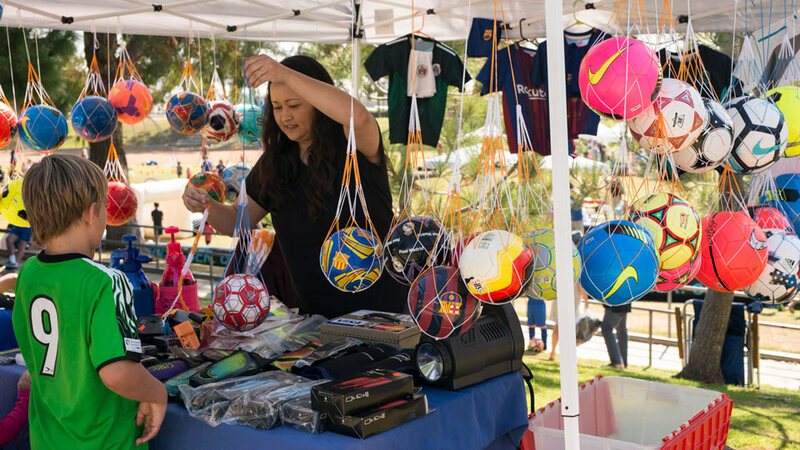 Soccer Fun Day is a wonderful community event and fundraiser for Santa Monica AYSO. Net proceeds from the event will go to support all of Region 20’s Travel Teams. PLEASE TAKE A MOMENT TO VOLUNTEER FOR SOCCER FUN DAY ON THE SIGN UP GENIUS LINK. THIS GREAT COMMUNITY EVENT FOR THE KIDS TAKES A VILLAGE TO GET DONE AND EVERY LITTLE BIT HELPS! 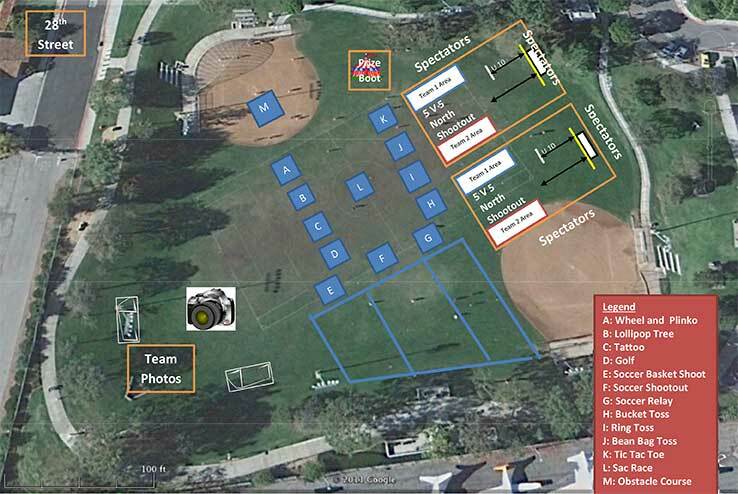 Set-up: 6:30 a.m. – 8 a.m.
Food & Games: 9 a.m. – 4 p.m.
Clean-up: 4 p.m. – 6 p.m.
Pictures will be taken in “the Pit” at the far SW end of the park. 5v5 Tournament check-in is near the tennis courts at SW side of park. The carnival is located in the SW part of the park. Join us for a day full of Fun, Food, Games, Team Photos & 5v5 Soccer Tournament at Clover Park! Everyone is invited to bring food to donate to the bake sale. Please bring it to Clover park first thing in the morning. Every team is responsible for helping staff the booths. Tickets are $1.00 each for snacks & games. Accepted Payment: Cash, Visa, MC, AMEX, Discover. All Sales are Final. All teams will be having their group and individual photos taken at the event. We will be posting the photo schedule early to help you prepare for your day at the park. The order form will be posted on this website. If you would like to order calendars, magnets, trading cards & more – all starring your player, then please print and bring the bonus item order form with you. Helping out at this event is really fun! There are lots of ways you can help, including Set-Up, Take-Down and special jobs like, Truck Driver, Ice Runner, Food Manager, Bake Sale Manager and helping out in the Volunteer Booth. All teams are required to provide 4-6 parents to cover a 2-hour shift in one of the Game or Food Booths. 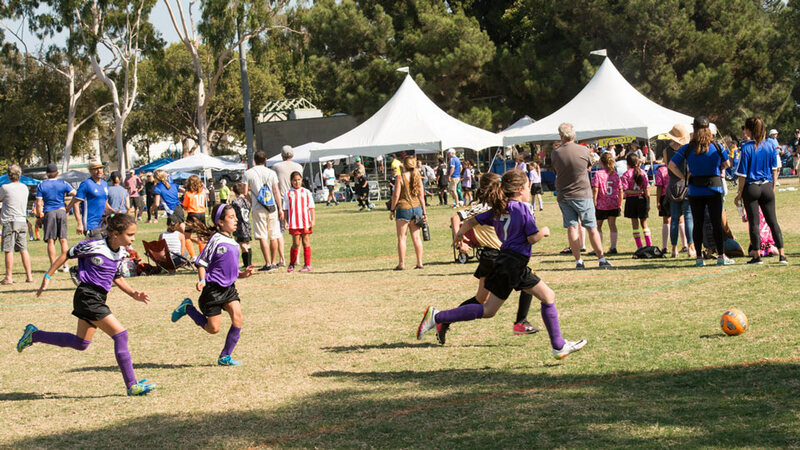 EXTRA teams are encouraged to volunteer in the AYSO info booth. Students can earn Community Service Credit. Contact your division’s Soccer Fun Day (Formerly the PIP Lead), or your Team Manager or Division Commissioner for more info. Please contact SFD@ayso20.org if you have a contact for donations or another area of interest to you that would be helpful to the event). You can also sign up for individual booths, setup, take down, etc. This year we are looking for a Gatorade or Powerade type donor, Items for the Prize Booth, Baked Goods for the Bake Sale booth, Fruit, Water and items that we typically rent, like walkie talkies, tables, chairs, and pop-ups. 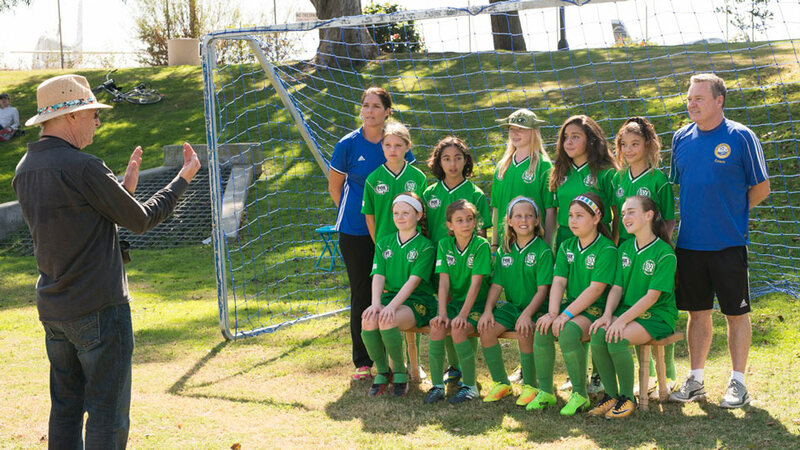 The Pass It On program is a gear swap for AYSO players. If you have gently used gear bring it to the picnic and drop it off at the Pass It On booth. Players are encouraged to come by and shop for gear. All remaining items are donated. Join us for an exciting 5-A-Side Tournament for U10, U12, & U14 regular season teams that begins at 9am. 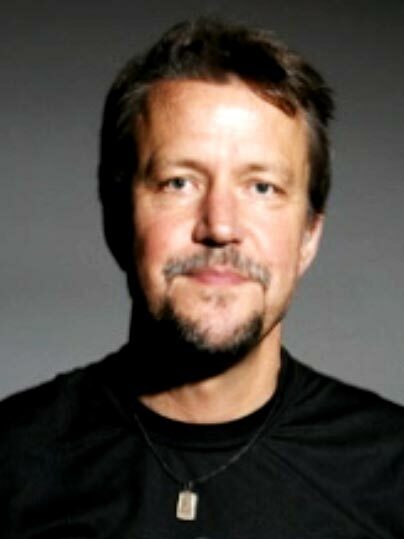 We expect all of the teams to participate in the tournament. It is a fun tournament and a great experience for players at any level.